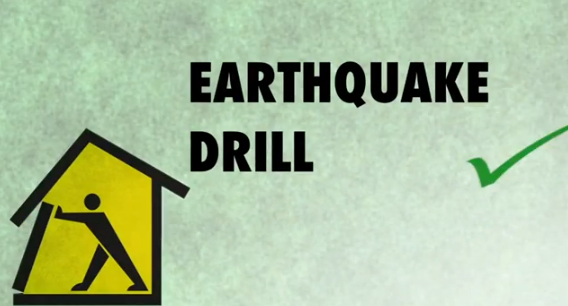 This drill enables us to take the appropriate steps for our students' safety in case of a major disaster. We hope we never have to use our plan, but it is important that we make it the best plan possible! You need to be aware of the information that follows. The Disaster Release is for people you know who can get to the school and get your child. Consider carefully whom you include on it. You may have grandparents on your child's standard emergency card, for example; but grandparents may not live close enough to get to the school in case of major highway damage or official road closures. On the school emergency form, please supply us with the names of at least four (4) people if there are any changes to the emergency contact information you have previously submitted. During an emergency, only those persons yo have listed on the emergency card may pick up your child. The designated person must have valid identification and must sign the release form before your child will be permitted to leave the school premises with them. If you have an out-of-state contact, please list them and be sure to include their phone number on the form. Your prompt completion of the required information will assist us in ensuring that we are properly prepared in the event of an emergency at the school. Thank you for your cooperation and prompt attention to this very important matter. 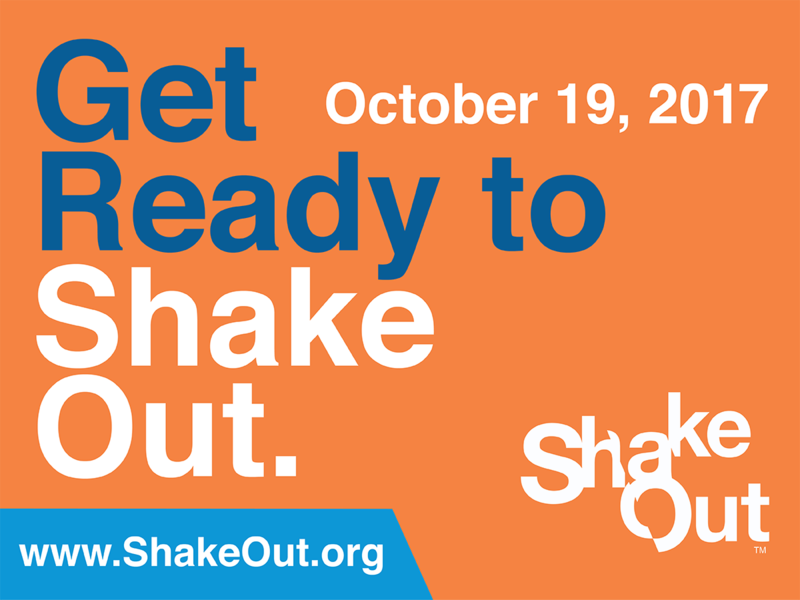 On Thursday, October 19 the Middle School will be having an Earthquake drill. We are looking for 16 parents or guardians (1 per family) to volunteer so that the staff can practice the procedure for student pickups in the event of an earthquake. 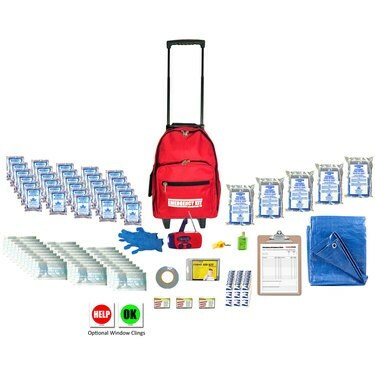 This will help ensure that students are safely reunited with their families after a natural disaster. You will be asked to go to one of the 2 designated areas to "pickup" your kid(s) at 10:40 am. Following the drill all students will return to class. I expect you will be done by 11:00 am. As always thank you for being generous with your time! Fire Drills are held monthly throughout the year - these dates are not posted. Soft Lock down = A precautionary security procedure due to a potential threat in the immediate vicinity not directly related to the school. A soft lock down may be elevated to a Hard Lock down if circumstances warrant and in consultation with police department. Hard Lock down = A life threatening situation/event occurring inside school, on campus grounds, or immediately adjacent to the school, that has a high probability of moving onto school grounds. All doors are locked. All students/staff must remain behind locked doors. * Numerous cameras have been installed throughout the campus and monitored regularly. * Gates were installed around the entire campus and are locked from 8:00 a.m.to 2:20 p.m. (Mondays) and until 2:40 p.m. (Tuesday - Friday). * All guests must enter through the front office to sign-in and obtain a Visitor Badge. This video is shown to all staff, teachers and students.